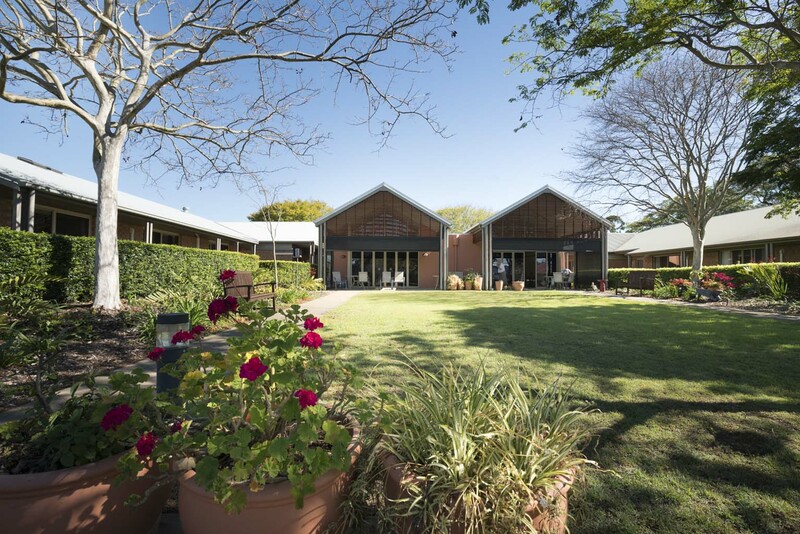 Perfectly situated south of central Brisbane, Regis aged care facilities in Salisbury is a great location surrounded by parks as well as in close proximity to Garden City Shopping Centre. Aged care facilities in Salisbury are just as well equipped as all other Regis facilities. With perks such as a personalised aged care lifestyle program upon arrival and on-site cooks in every facility to serve fresh meals and treats daily; our residents will be spoilt for choice. Ageing-in-place – remaining in the same facility and likely in the same room as your care and support are increased. Specialist dementia care – targeted services with specialist staff and facilities to support residents with early to advanced stages of dementia. Respite care – short term care and support when carers are unable to meet usual care agreements. Palliative care – sensitive support to residents nearing the end of their life. Our specialist staff will be there to provide comfort and aiding better quality of life for the resident, family and friends. If Regis Salisbury is something that you or your loved one is interested in, don’t hesitate to get in touch with us today via our enquiry form or simply contact us on 1300 998 100 today.